I work here as a Software Developer and IT Supporter on a Contract bases. 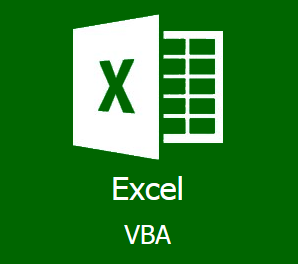 My job requires writing various Macros/VBA codes in Excel files. 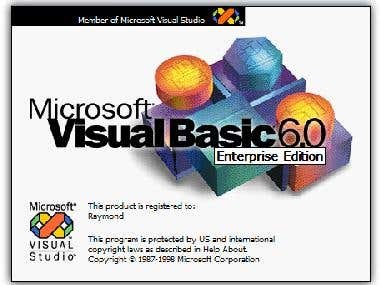 My main take is to keep updating the Software made in Visual Basic 6 and make additional Reports using Crystal Report. I have made their Stock Controlling system and make softwares for other companies as well as required by them.